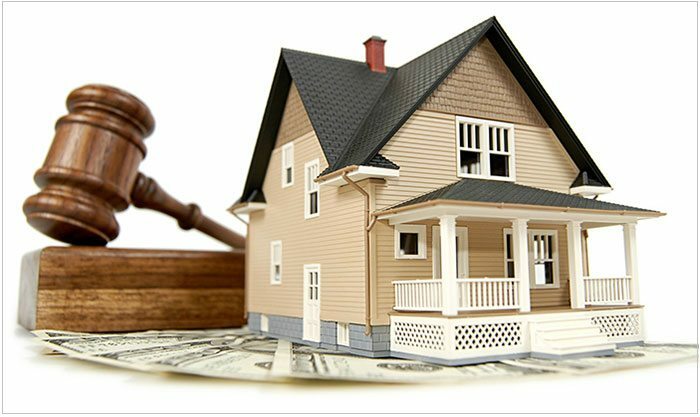 Get Expert Help For Mortgage Settlement, Call 888-945-5553 For Details! NOTICE: Depending on the type of Mortgage Settlement services you may be referred you to a law firm to perform partial or complete services. Due to financial crisis in America a huge number of underwater homeowners are successfully negotiating principal balance reduction of up to 85-90% on home equity lines of credit (HELOCs) or second mortgage underwater homes. When it comes to avoiding foreclosure on a property, successful settlement of a second lien can often mean the difference between success and failure. When a home has already gone into foreclosure the second mortgage is normally still considered a deficiency that would be collected. The second mortgage settlement tactic can also be used to resolve such deficiencies without any kind of legal action. It helps to avoid any sort of legal complications. How to know If you qualify or not? Spend countless time reading online blogs, public forums, and hope that you will be able to figure out the way. Call a number of mortgage settlement companies offering to negotiate on your behalf and pay a huge amount for negotiation services. Meet with an attorney to review your case and help determine the best course of action. It is always good to seek the legal opinion. Get expert advice form an unbiased professional or someone who does not look forward to signing you up into an expensive mortgage settlement plan. Talk To Second Mortgage and Lien Settlement Experts Today! Are you an underwater homeowner and looking for help? Do not get trapped and sign an agreement with a debt settlement company or pay a huge fee to just find out whether you qualify for second mortgage settlement or not. We will have an interview session with you to know about your position for the qualification of second mortgage lines settlement. We have the experience, skills and already have helped a huge number of underwater homeowners, we can also help you! If you are interested in attempting or if you would like additional information, We Can Help You! We will take care of all the guesswork and give your expert opinion based on unbiased assessment of your situation. We will give you a clear and neutral strategy to get out of this financial crunch. We are not going to recommend an expensive third party mortgage settlement agreement. We will also provide you with information and tips to help you successfully negotiate a settlement on your second mortgage or HELOC if we conclude that you are a worthy applicant for the settlement approach. If you are unable to sleep well at night and the reason is your second mortgage, you need and expert and reliable resource. We have been working with all types of lenders and have helped thousands of borrowers. We can review your situation, answer all your questions and provide the expert opinion and solid strategy to deal with second mortgage settlement. We have expertise dealing with all kinds of mortgages and lenders, just contact and let us provide you better solution. Are You Interested In Attempting Mortgage Settlement Or Need Help?